A terrific value! 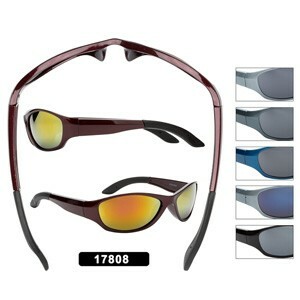 Sports sunglasses for just $8 a dozen. This is one of the best sellers, don't miss out!